The balance between the sacred and secular worlds are disrupted and it’s time for the Arcana Hearts girls to act, again. Aside from the original cast, more girls are joining in the fray, expanding the list of playable characters to 20. Each girl has their Arcana whom they cooperate with to launch attacks, and with 20 of these spirits, there are 400 combinations you can form and a large array of skills you can use against your enemies. The system is upgraded with numerous add ons such as Arcana Blast and Critical Heart. Launch these in the right moment and take your enemies down. The scenarios in the game are fully voiced and as you proceed with the girls’ adventures you are rewarded with CG stills. Keep them stored in the gallery. Arcana Hearts fights are back with even cooler elements and characters, come grab your game now! 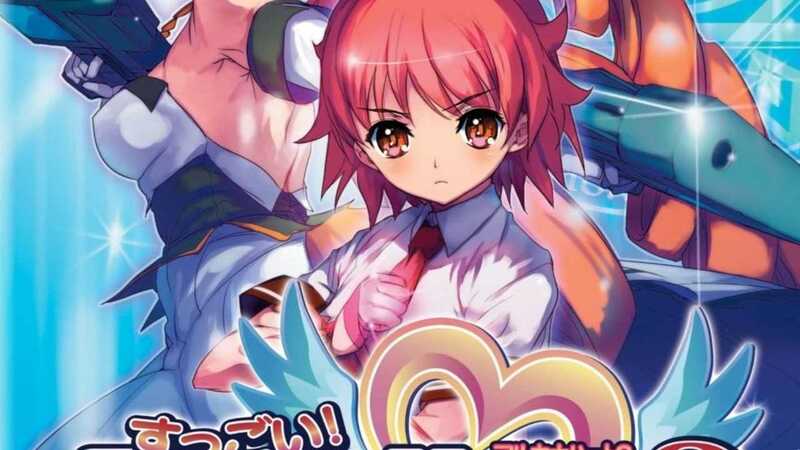 Arcana Heart 3: Love Max Six StarS!!!!!! Copyright © 2014 - 2019 SocksCap64, All Rights Reserved. Logos, Trademarks, Pictures Belongs To Their Respected Owners. Powered By WordPress. 106 Queries in 0.642 seconds.